What is our policy regarding payment and insurance? Insurance companies with a co-pay clause: The co-payment required under your specific plan is paid at the time of check-in. We are required by contract to collect the co-pay at the time of each visit. Please come prepared to meet the requirements of your specific plan at the time of the visit. A payment of 20% of the charges incurred is expected at the time of service. The insurance claim will be filed promptly within 48 hours. If there is a remaining balance which the insurance company states is the patient’s responsibility we will notify you. Patients without insurance must pay at time of service using cash or credit cards. Please discuss your specific needs and make arrangements with the Patient Relations Representative at the time of your first visit to our office. To make payment arrangements or to pay on your account, please call 251-928-2401 and ask for the insurance department. The first appointment must be made by the employer or the Work Comp insurance case manager or adjustor. The insurance information must be verified by our Verifications Clerk. We must have permission to provide information to the employer and the insurance carrier. Bayside will bill the appropriate responsible individuals. No payment is made by the patient. Bayside has contracts with most major carriers. Therefore, the contract guidelines will be followed. 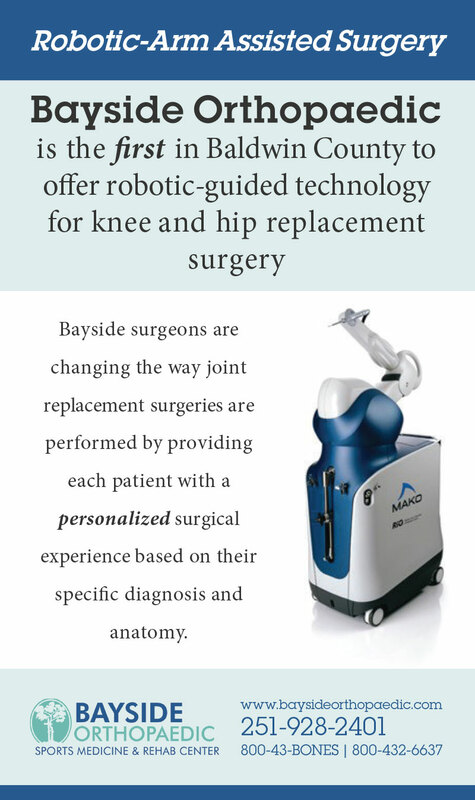 However, patients with insurance coverage for non-contracted companies are responsible to follow Bayside’s financial guidelines which require payment for services rendered at the time of the visit. Our Patient Relations Representatives are available to discuss financial arrangements if these are needed. She is available to discuss fees and payments with you at any time. If you have other questions, please click on Contact Us, and don’t hesitate to give us a call at 251.928.2401.